And now it's shaped to fit directly into a baseball bat. 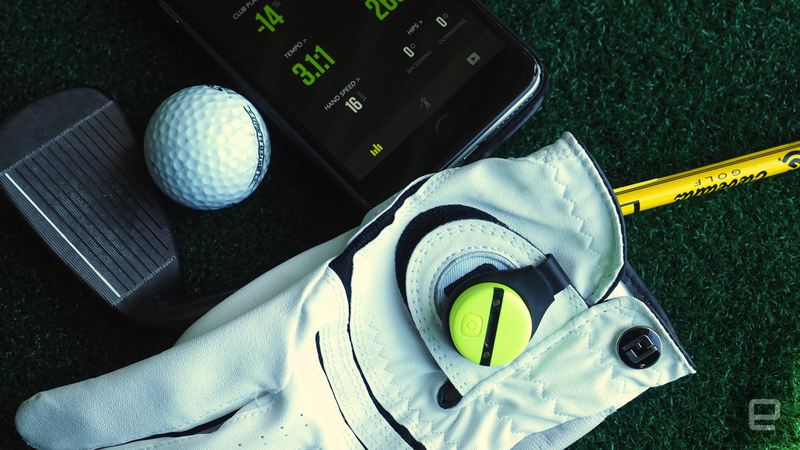 For Zepp Labs, a young startup from Los Gatos, California, the goal with its first multi-sport sensor was clear from the beginning: To help baseball, golf and tennis players improve their game. Now, more than two years after the introduction of that product, the second-generation Zepp has arrived. At its core, the new swing-analyzing gadget remains nearly the same, but there are notable developments both on the inside and outside. Most notably, Zepp redesigned the sensor to be smaller and round, something it needed to do make it fit in baseball bats and and tennis rackets. 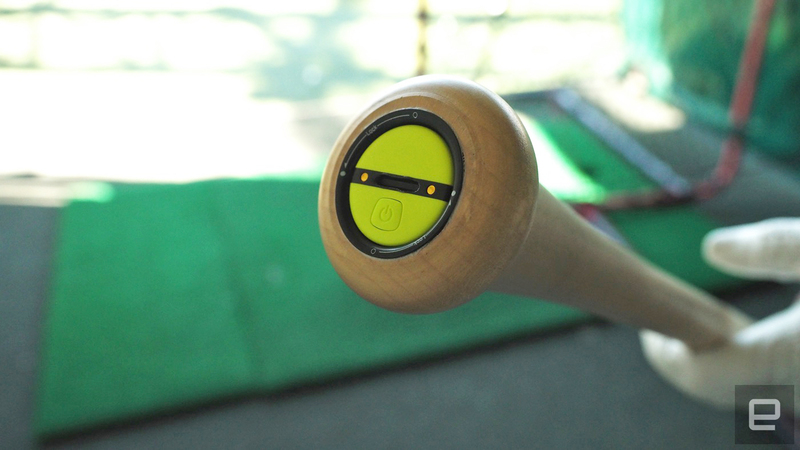 This is part of the company's efforts to create an open-source standard for integrated sensors, as we saw in a recent partnership with Old Hickory, one of the biggest manufacturers of wood and aluminum bats. Eventually, Zepp hopes to partner with other companies to build its sensors directly into sports equipment. Aside from that new shape, the second-generation Zepp is also more accurate, thanks to an additional accelerometer (two total), plus the existing pair of gyroscopes. The battery lasts twice as long too, as the sensor now features low-energy Bluetooth -- Zepp claims this translates to about eight hours of use when it's fully charged. That's welcomed progress if you plan to take it with you on long practice sessions, or if you just don't want to worry about plugging it in every time you're not using it. Naturally, Zepp made the companion iOS and Android app better as well. You'll notice a more guided experience than before, whether you're practicing for baseball or golf. For example, Smart Coach pinpoints specific areas of your game that need work, based on how it evaluates the swings you take with your bat or club. The application transforms that data into a recommended training plan, which gives you a set of swinging drills to better your chances of making solid impact with the ball. If you're actually improving, you'll get congratulated upon competing each plan. And it works as expected. I'm terrible at golf and, after a taking a few swings at a sporting complex in New York City, Zepp's app was smart enough to know my weaknesses right away. By color-coding my deficiencies, I knew I needed to put extra effort on the length of my backswing and the way I was swinging the club. Not that I wasn't already aware of my atrocious stance, but it's helpful to know in real-time what exactly I should be focusing on. The Zepp 2 arrives in stores today for $150 (£130 in the UK), while the updated app is set to hit the App Store and Google Play momentarily.